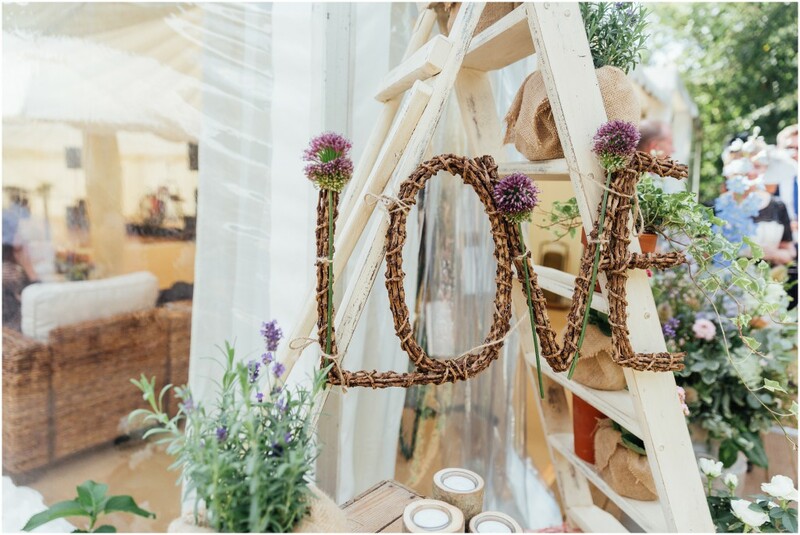 Are you ready for some romantic wedding inspiration? 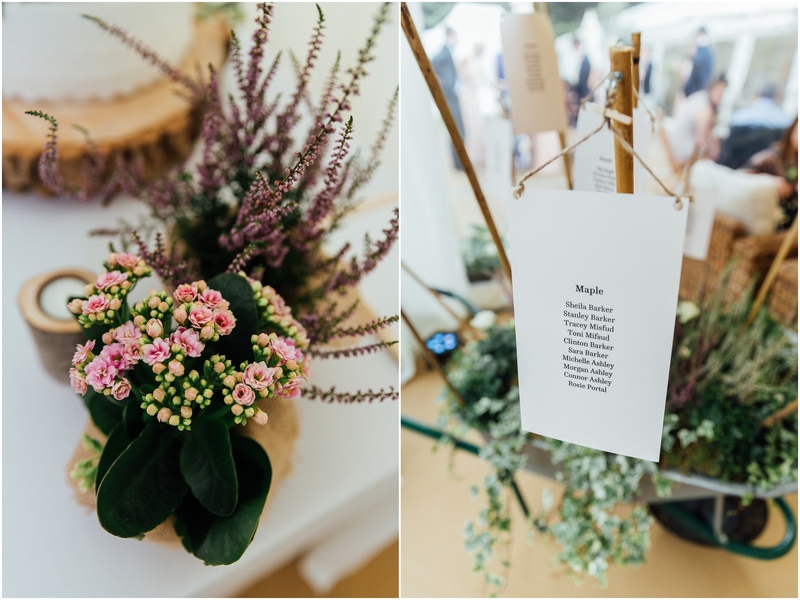 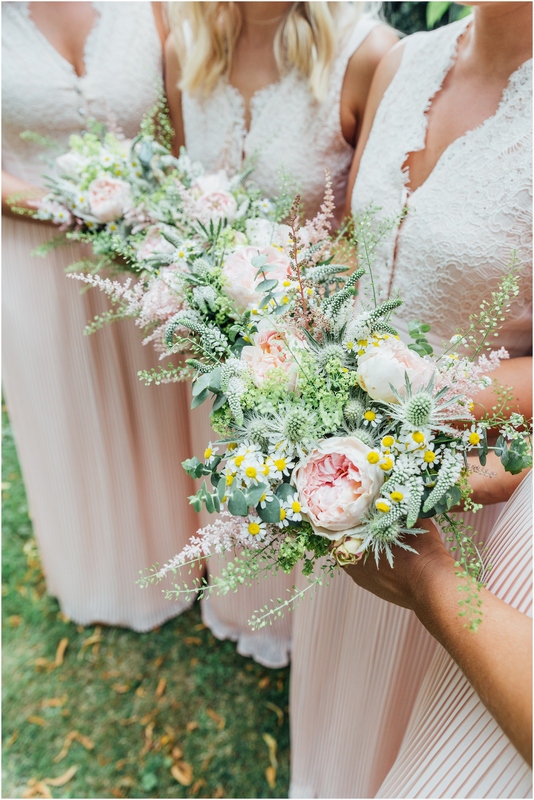 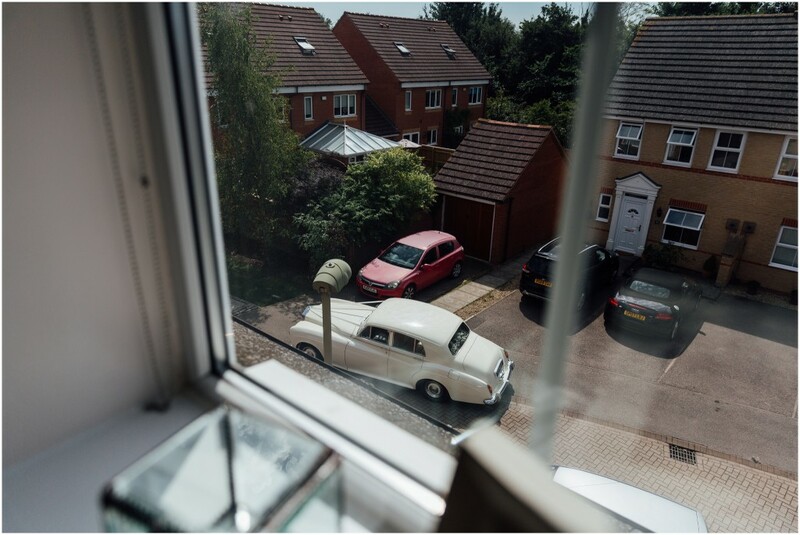 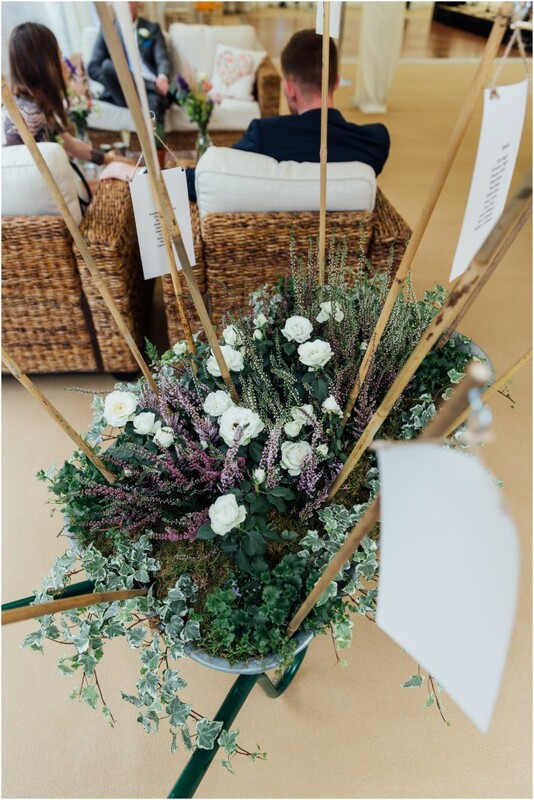 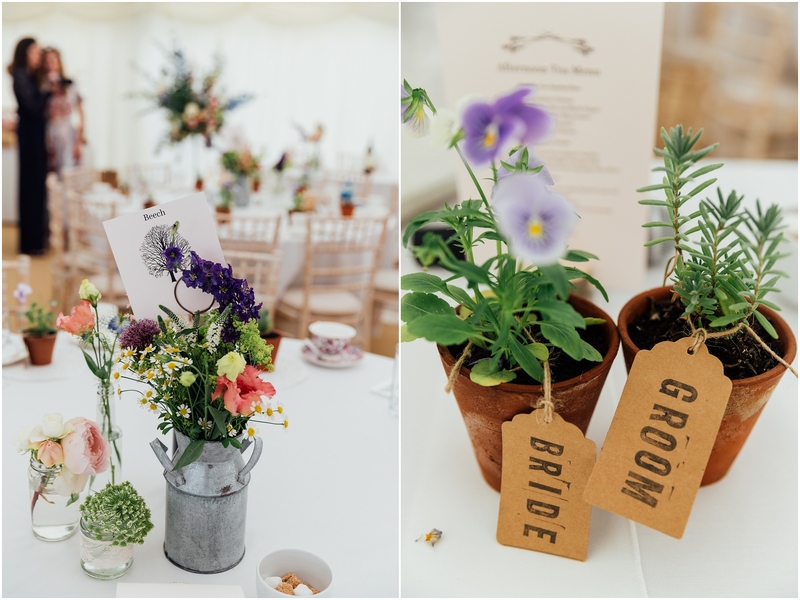 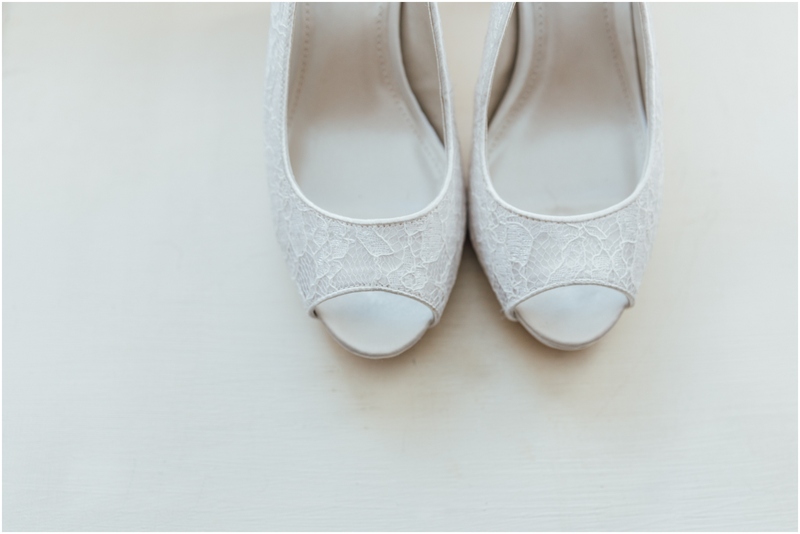 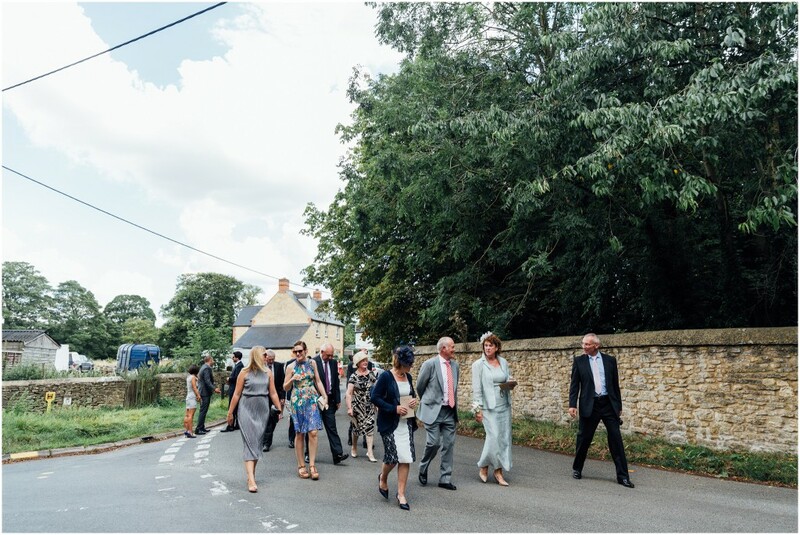 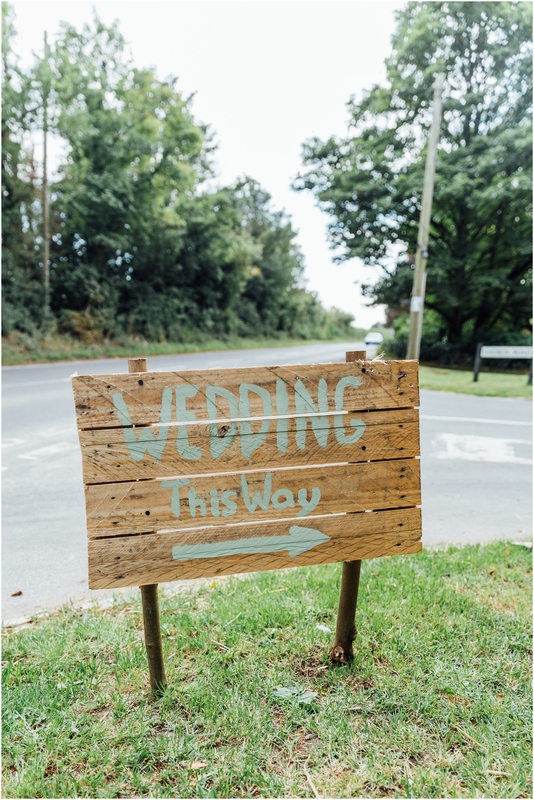 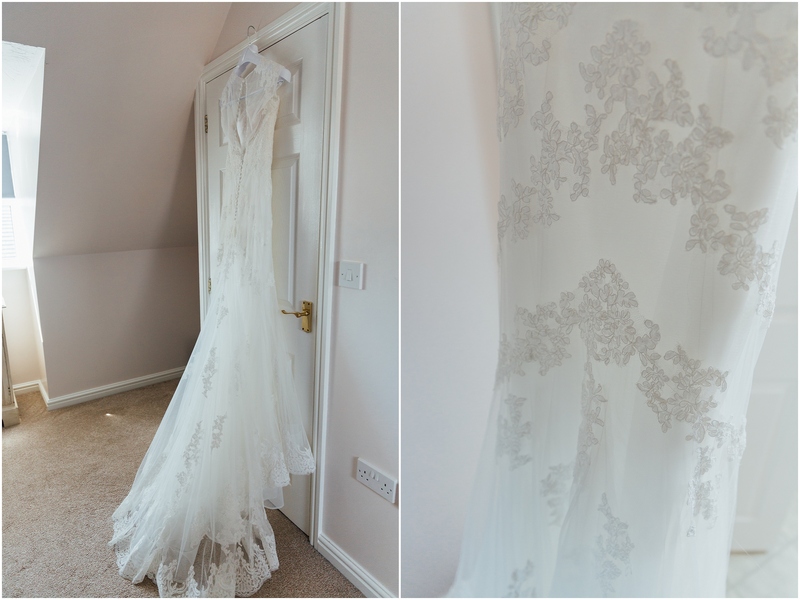 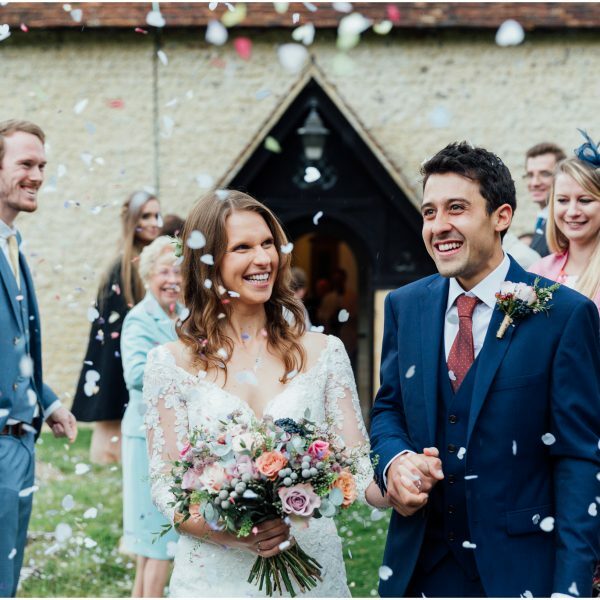 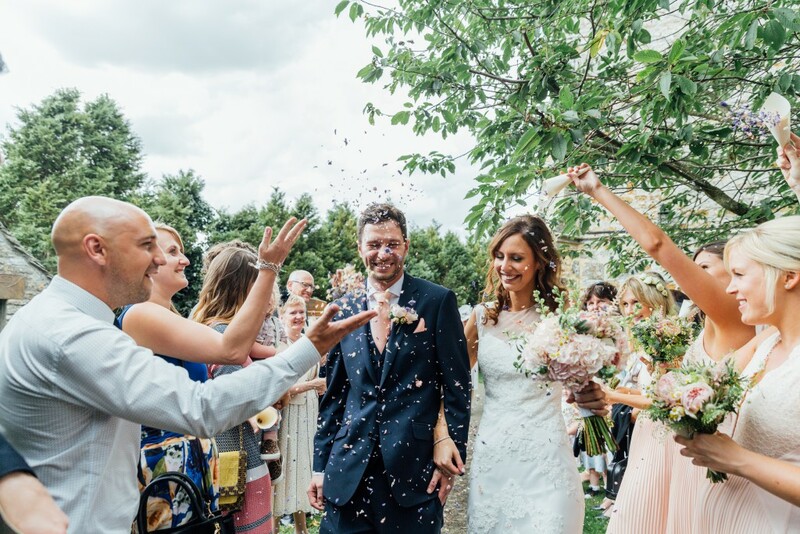 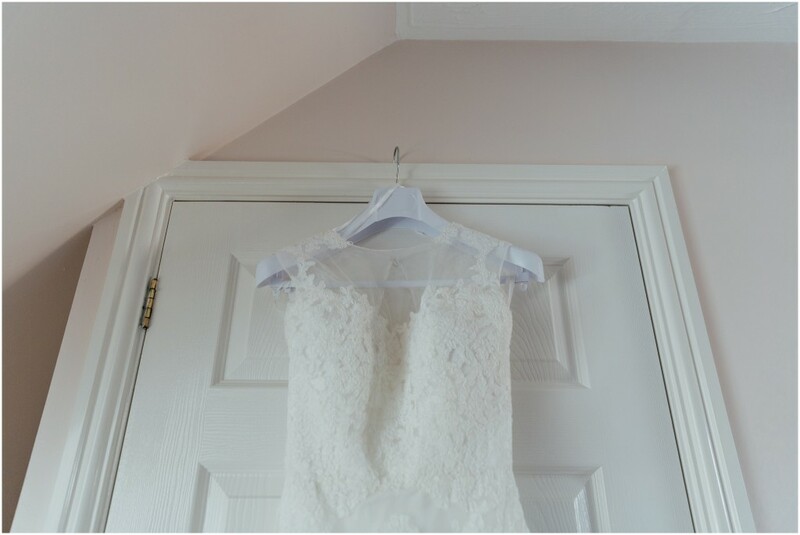 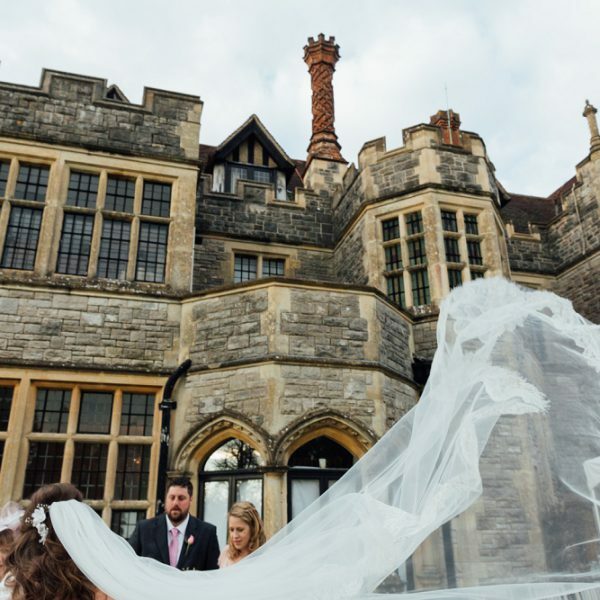 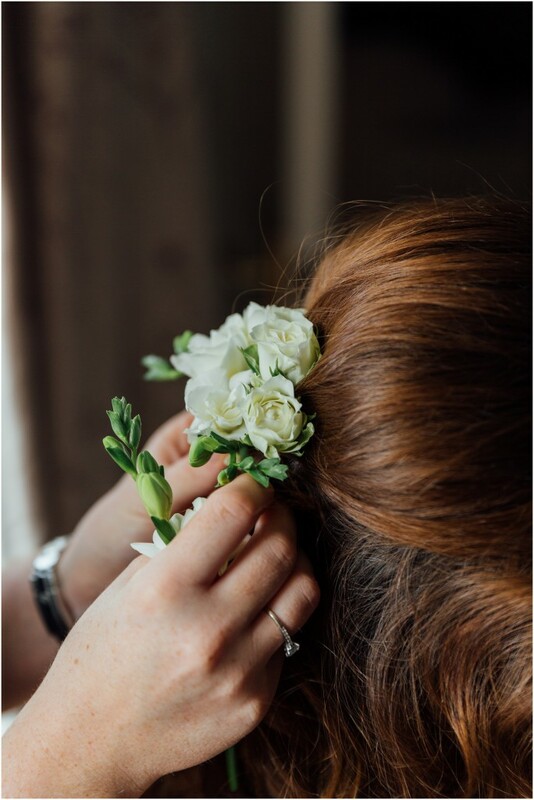 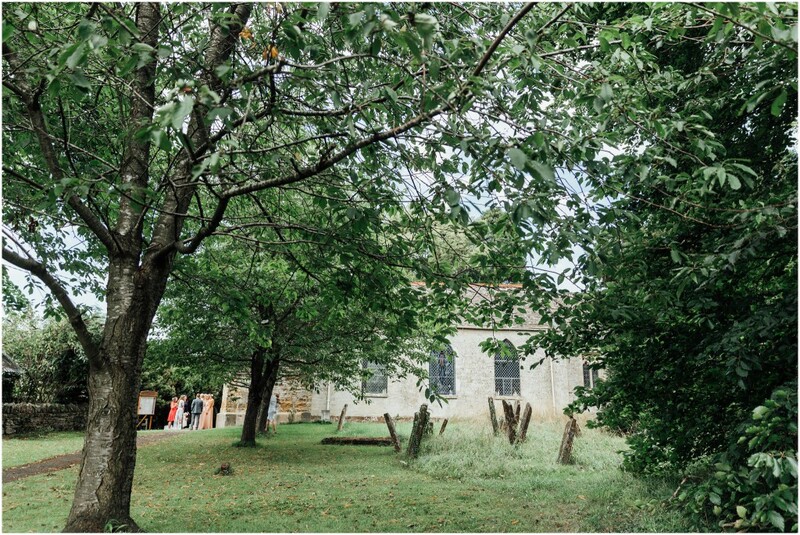 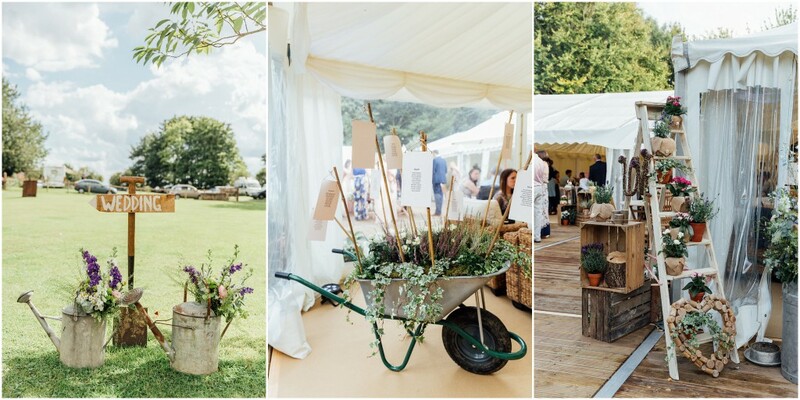 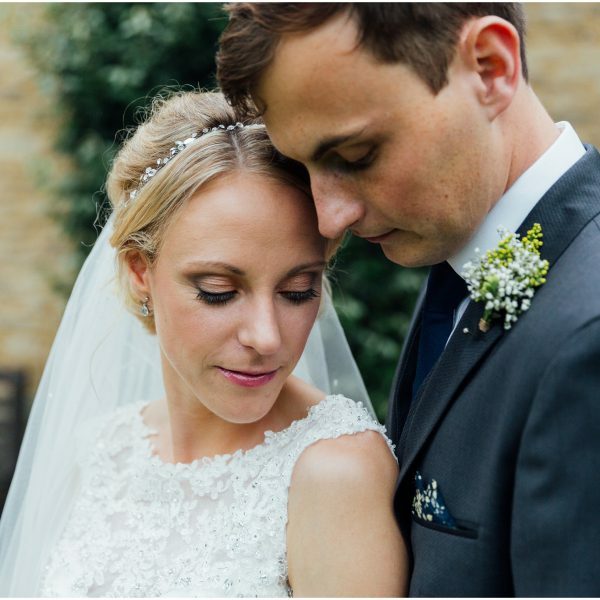 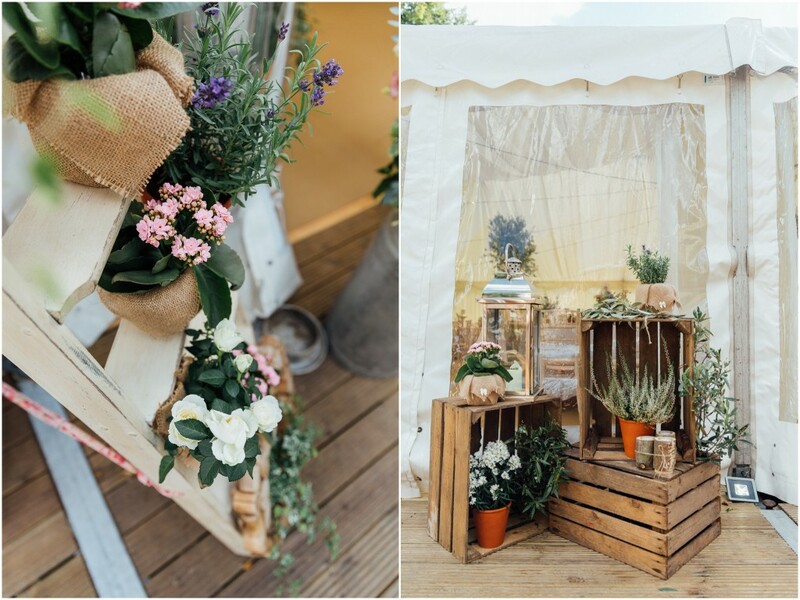 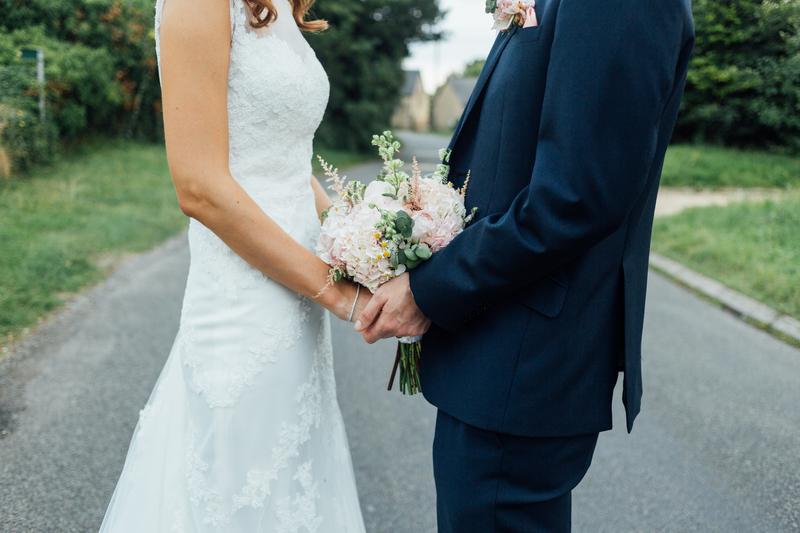 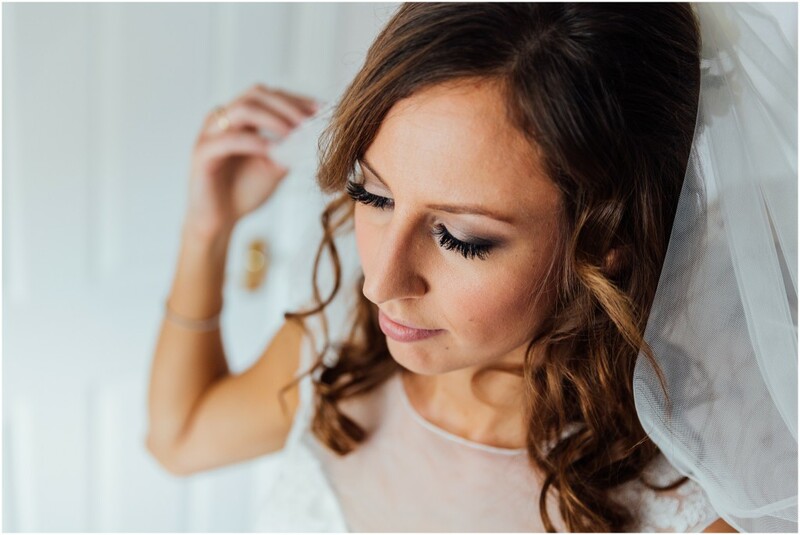 Natalie and Andy’s marquee wedding in Ardley, Oxfordshire was incredible, and definitely one for you to check out if you are a DIY, Pinterest lover! 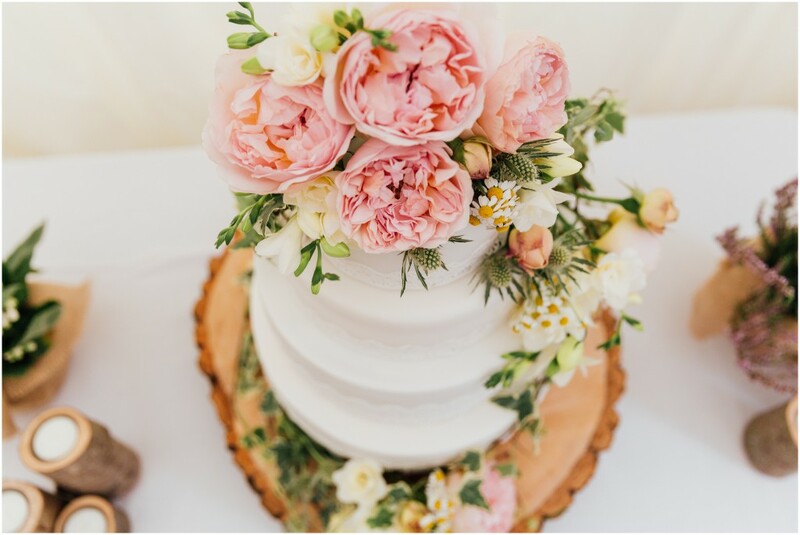 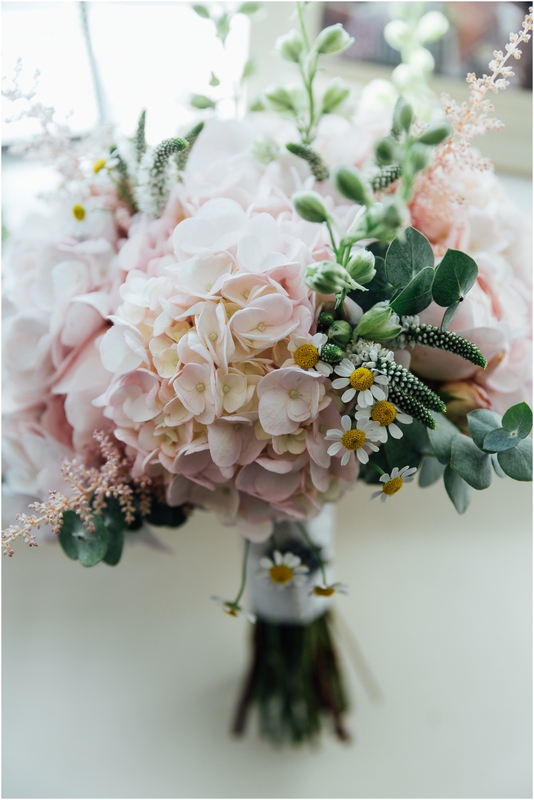 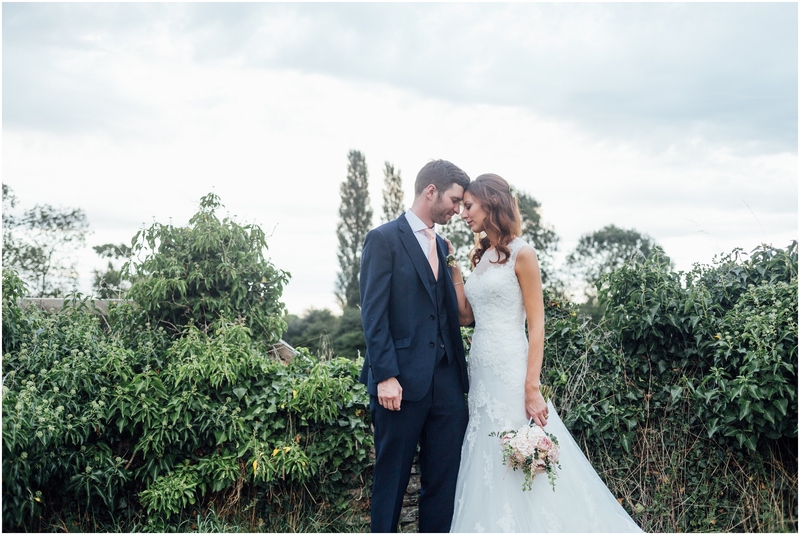 Every aspect was styled to perfection and I adored their garden themed wedding. 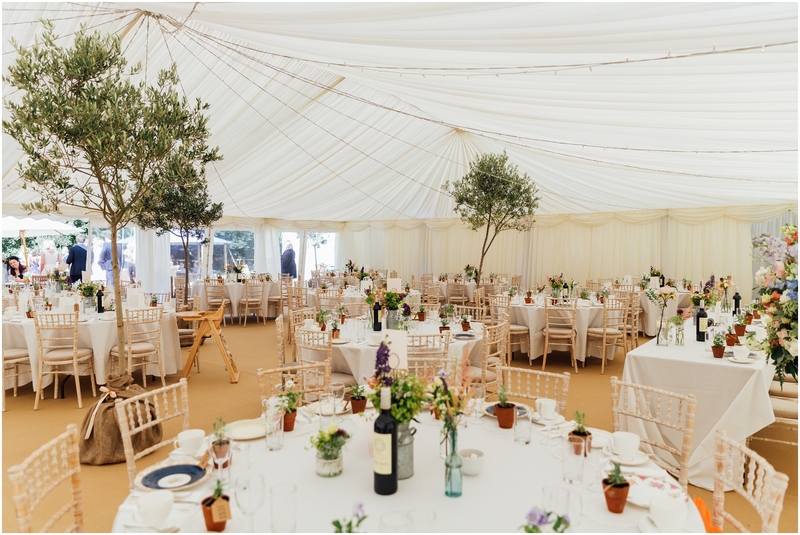 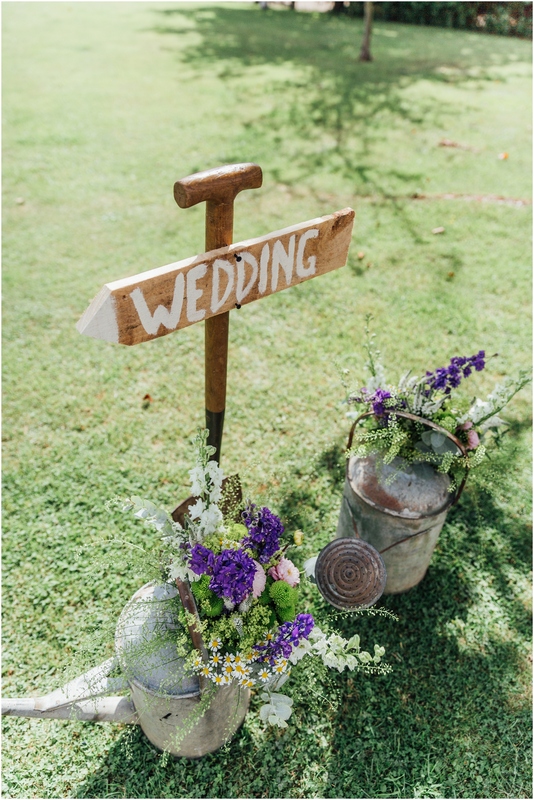 After they were married in their local church which meant alot to their family, all the guests headed to the marquee which was decorated AMAZINGLY and included Olive Trees in the marquee….yes Olive Trees, they looked amazing and really added something extra to the marquee to finish of the styling. 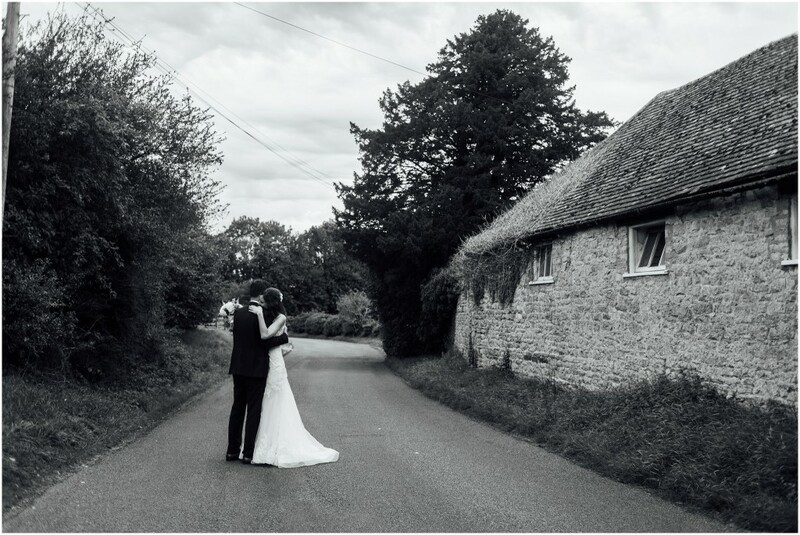 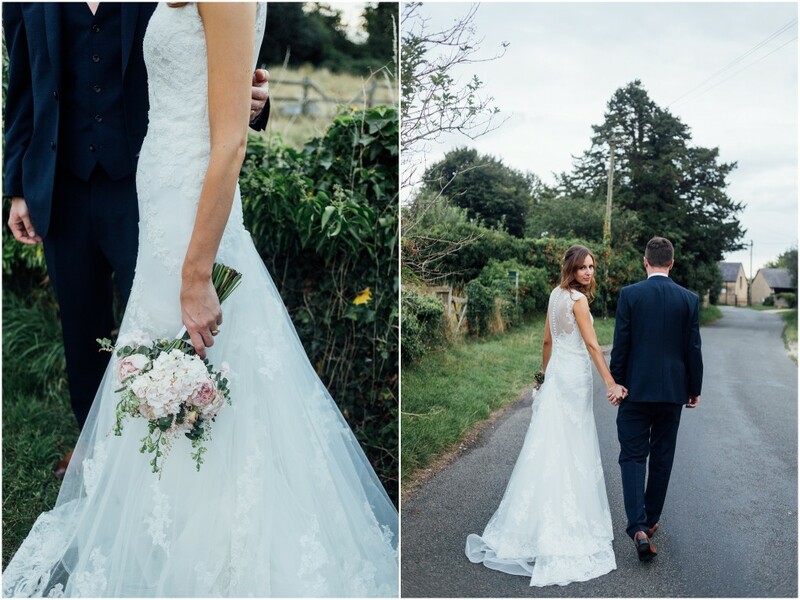 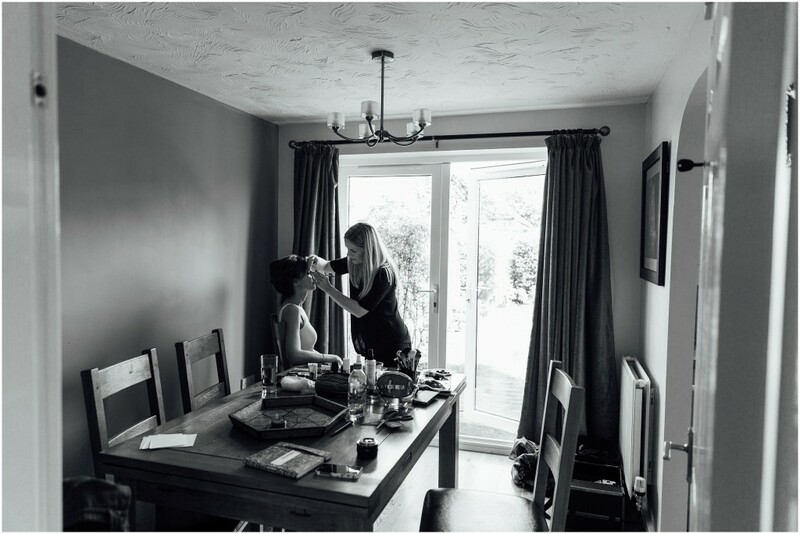 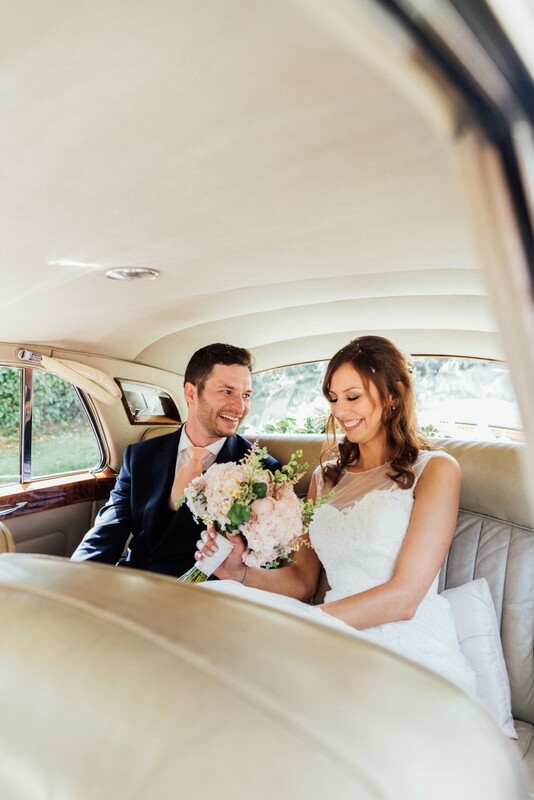 Natalie and Andy, thank you so much for having me photograph your wedding, it was a pleasure to photograph!